Now that the process of completing Common Worship has come to an end, and following the success of A Companion to Common Worship: Volume 1, Professor Bradshaw and a team of scholars have produced this greatly anticipated second volume. When Common Worship was introduced, a need for a serious and scholarly commentary on the whole range of its texts became apparent. A Companion to Common Worship provides an historical survey of the origins and development of many rites from New Testament times, through the Middle-Ages and Reformation, up to the present day. The parts of each rite are examined in a detailed commentary that includes a comparison with the ASB and other contemporary liturgies, followed by a short list of books for further reading. Subjects covered include: Daily Prayer, The Weekday Lectionary, Times and Seasons, New Patterns for Worship, Rites on the Way, Wholeness and Healing, Reconciliation and Restoration, Marriage, Funeral, Ordination Services, and Public Worship with Communion by Extension. 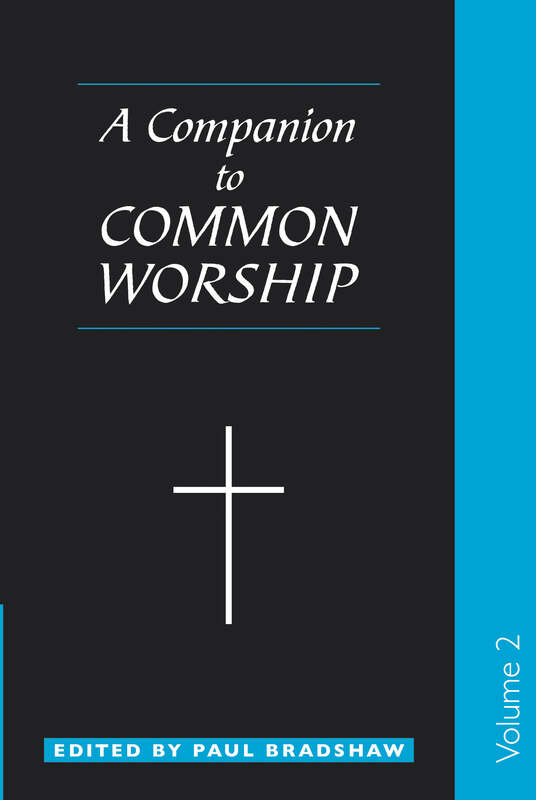 Companion to Common Worship: Vol 2 by Paul Bradshaw was published by SPCK in February 2006 and is our 28582nd best seller. 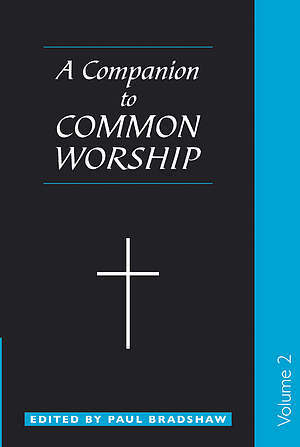 The ISBN for Companion to Common Worship: Vol 2 is 9780281057788. Be the first to review Companion to Common Worship: Vol 2! Got a question? No problem! Just click here to ask us about Companion to Common Worship: Vol 2.